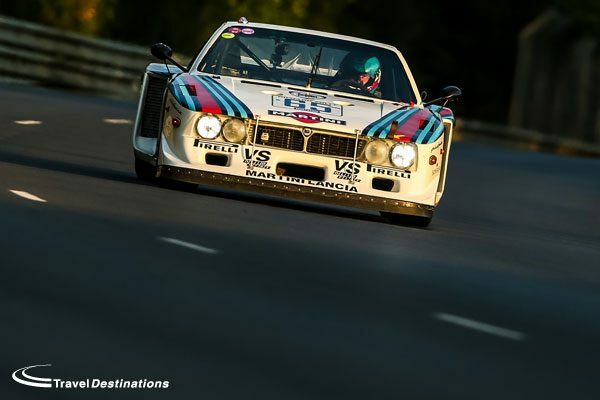 The Le Mans Classic will return from the 3rd – 5th July 2020. As well as celebrating the 10th running of this Le Mans retrospective event, the Le Mans Classic 2020 will also be preparing special commemorations to mark the 50th anniversary of Porsche’s first victory and the 25th anniversary of the McLaren F1 GTR’s overall win at Le Mans. The last Le Mans Classic event, held in 2018, not only attracted nearly 200,000 spectators across the weekend, watching 550 cars compete on the track, but it also won the best Motorsport Event of the year (again!) at the 2018 International Historic Motoring Awards. The Le Mans Classic has always focused solely on cars that previously raced at Le Mans from 1923 through to 1979. 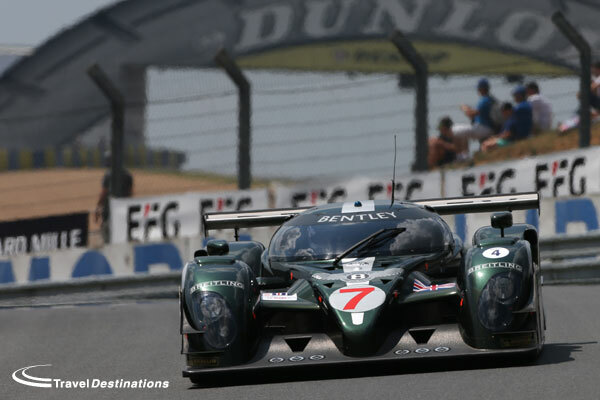 However, following the popularity of modern classics appearing at similar events such as the Spa Classic & Grand Prix de l’Age d’Or, the Le Mans Classic 2020 has added two further grids.. Bringing the Le Mans Classic in to the modern era is the Endurance Racing Legends grid. This grid features cars that graced Le Mans between 1994 and 2010. Reaching out to a younger audience that can easily remember the likes of the Audi R8 LMPs, McLaren F1 GTRs and the striking Bentley Speed 8, the Le Mans Classic is extending its audience even further. 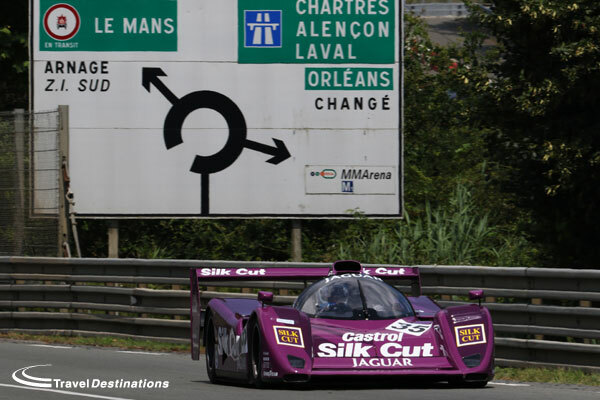 Travel Destinations continue to be an official ticket agent for the Le Mans Classic 2020. 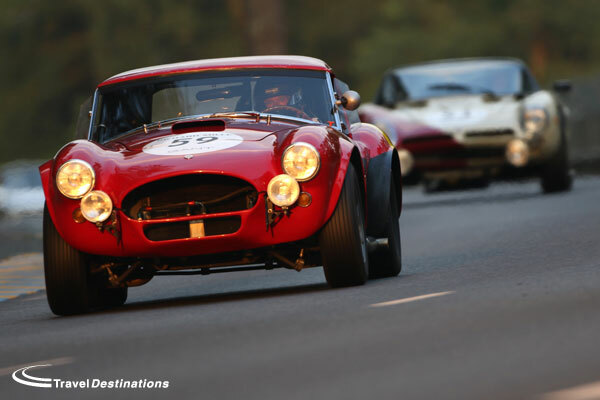 Travel, tickets, camping, glamping and hotel accommodation for the Le Mans Classic 2020 are all on sale now! Special Offer: All Le Mans Classic 2020 bookings confirmed with a deposit before the end of February 2019, will receive their booking at Le Mans Classic 2018 prices! Call Travel Destinations now on 01707 329988 to book your place!